Local heroes ride high in St Helens and few have rivalled the respectful heights of Saints’ star full back Paul Wellens. With almost 450 matches under his belt and well over 200 tries to his name, ‘Wello’ was a fantastic all round player whose great asset was his reading of the game. A magnificent tackler in defence, he was also superb in taking the high bomb and linking up with the attack. His enthusiasm for the Saints could always be witnessed as he often used his "young head on old shoulders" to rally teammates when greater effort was needed. The ultimate professional on and off the field Paul gained universal respect through his unforgiving high expectations of colleagues and unpretentious level headedness. After breaking into the first team in the Championship winning side of 1999 team, Paul became a virtual ever- present bed rock in the number one jersey. He made an immense contribution to the most successful era in the history of the Saints. His roll of honour embraces 5 Championship rings, 5 Challenge Cup winners’ medals and a brace of World Club Challenge winning mementos. Most critics would highlight Paul as the ultimate team player even though his efforts have earned him every individual accolade in the game. 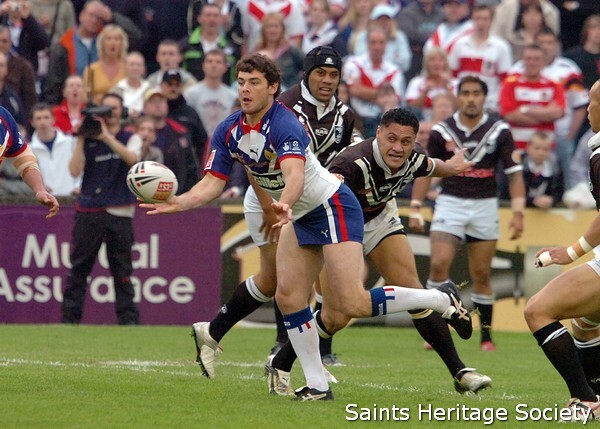 He was named "Man of Steel" for 2006 and also collected the Players Award and the Rugby League Writers Award as the outstanding player of the season. 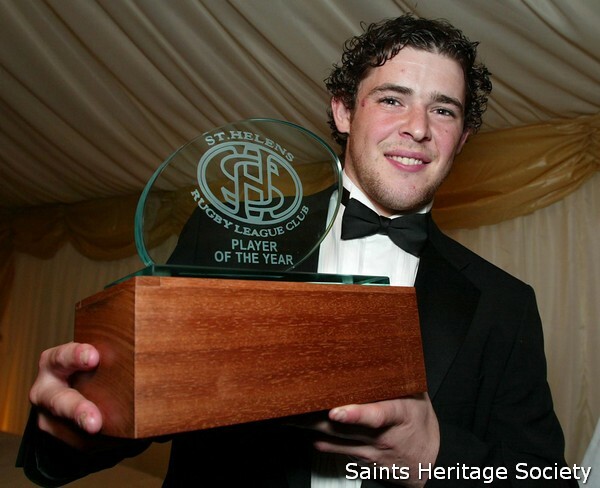 His defensive and positional display in the 2006 Grand Final victory over Hull won him the Harry Sunderland Trophy. In the 2007 Rugby League Challenge Cup Final against Catalans Dragons he was joint winner of the Lance Todd trophy. One Wembley year later in a third successive Challenge Cup Final victory Paul was the sole recipient of the Lance Todd Trophy as the man of the match in a near faultless display in attack and defence. Wello also gained representative honours for county and country with 15 caps for England and 20 appearances for Great Britain. In 2012 Paul became the sole captain of the club following shared responsibility for the role in the previous campaign.